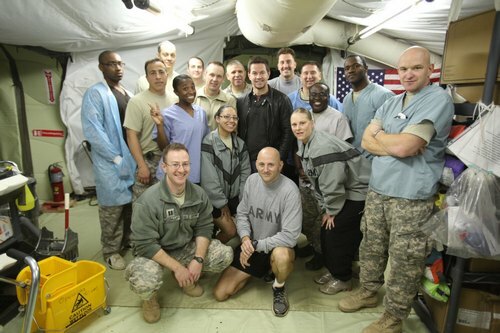 Mark Wahlberg brought some holiday cheer to the troops in Afghanistan. 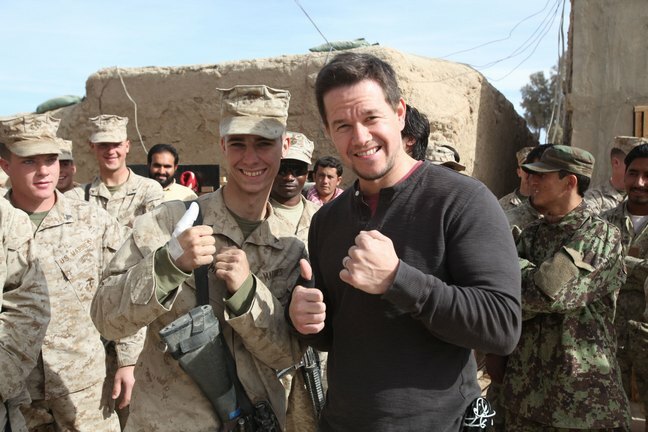 "The Fighter" star and father of four headed over to Afghanistan to spend the days leading up to Christmas hanging out with the Marines. Here he is at Forward Operating Base (FOB) Marjah in Helmand province. He reportedly told the troops it was the least he could do to thank them for all they do. Have you had a chance to see "The Fighter"? It's getting quite a bit of Oscar buzz, but I haven't had a chance to see it yet.